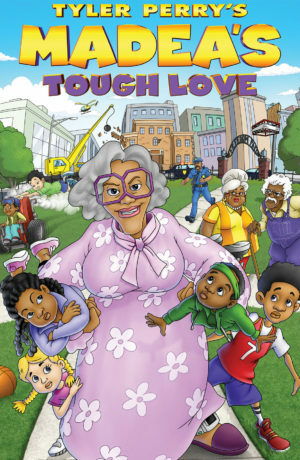 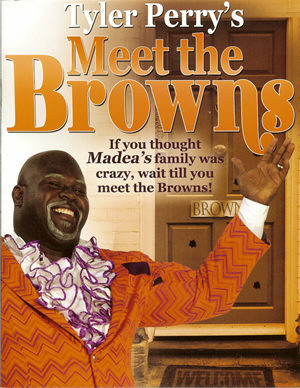 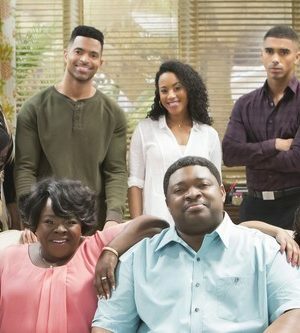 When family’s falling out, it’s time to call in Aunt Bam to set a few things straight! 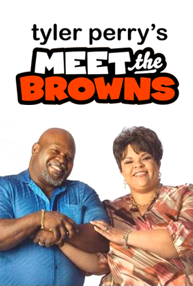 The fun begins when Bam’s favorite nephew-in-law, Stewart, is granted weekend visitation with his children. 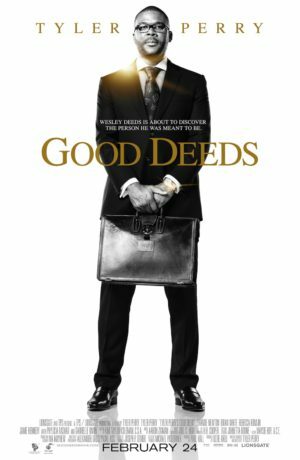 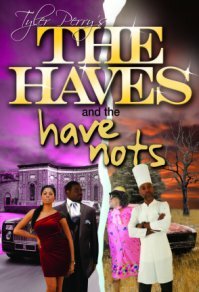 He and his new wife are thrilled at the chance — until Stewart’s drunken ex shows up with trouble in mind. 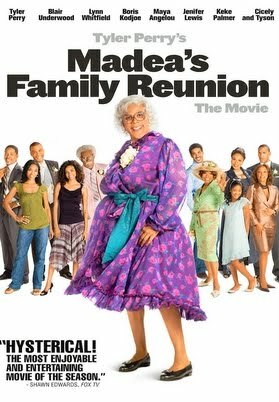 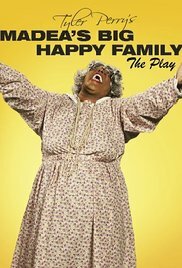 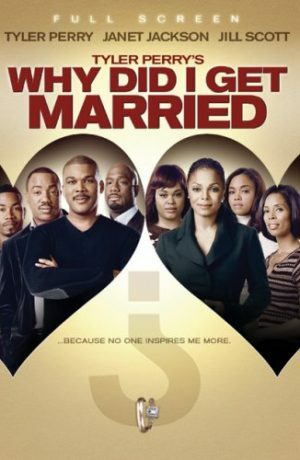 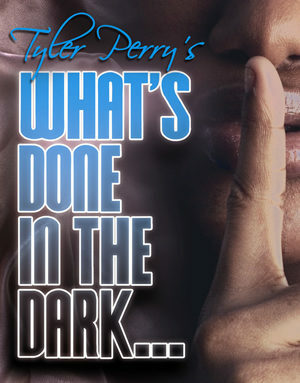 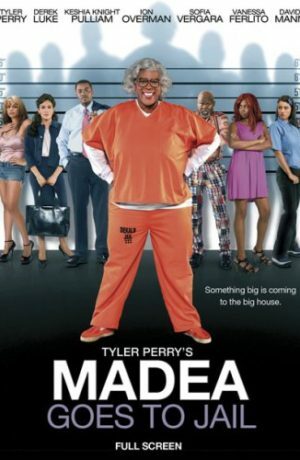 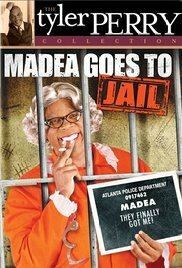 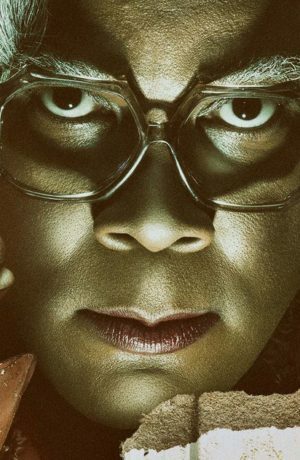 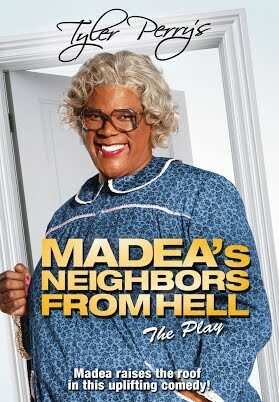 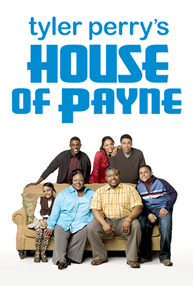 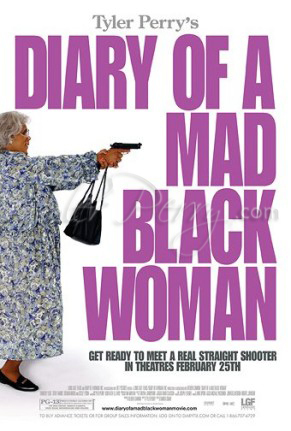 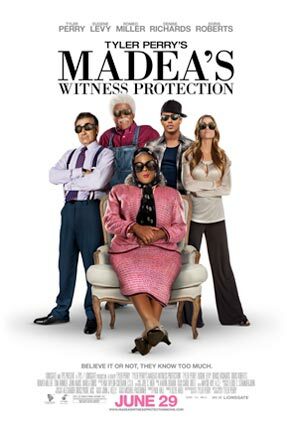 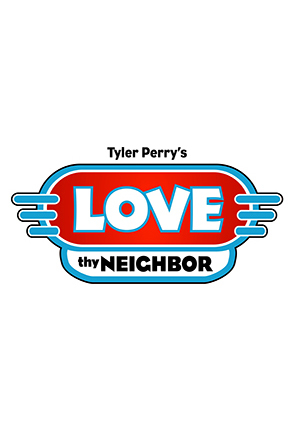 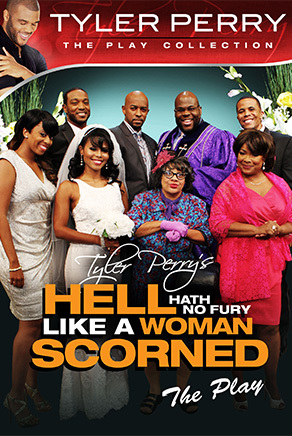 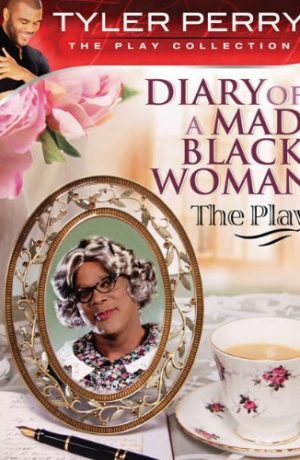 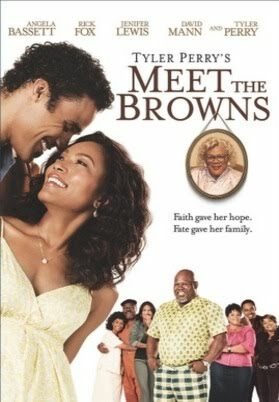 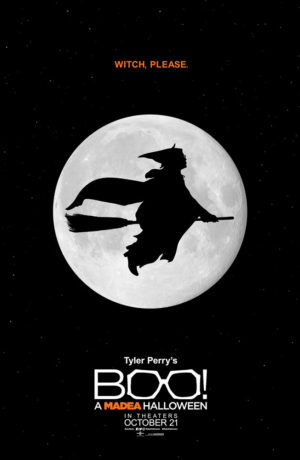 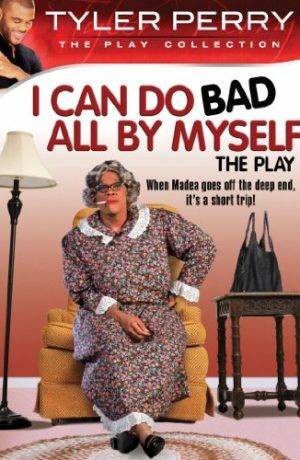 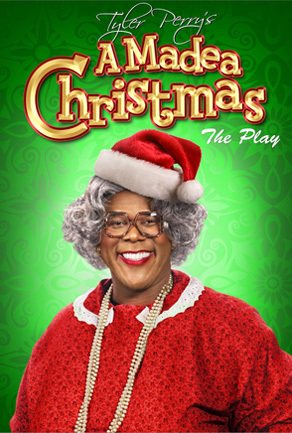 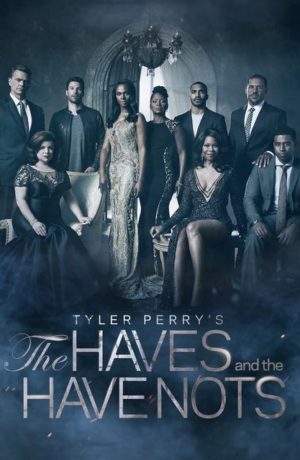 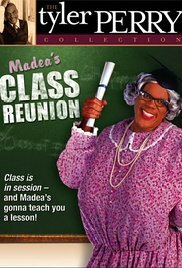 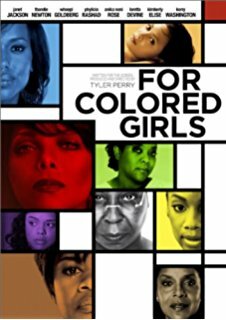 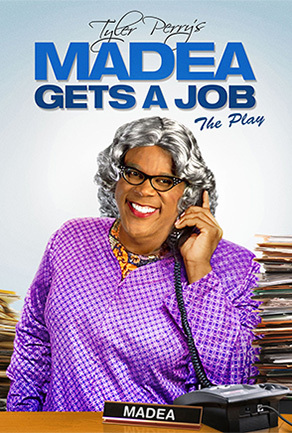 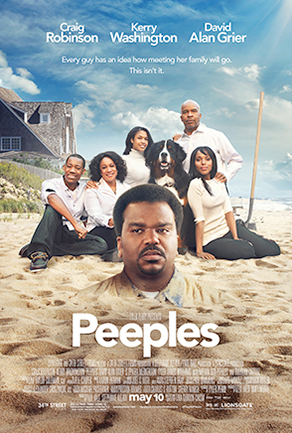 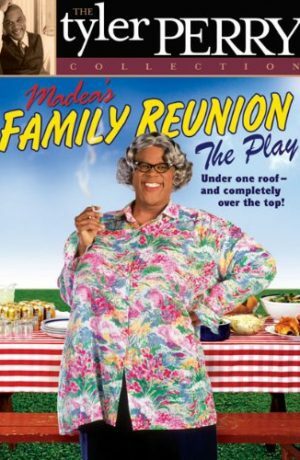 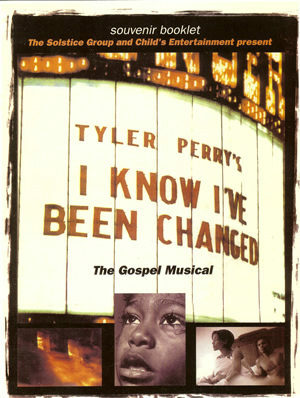 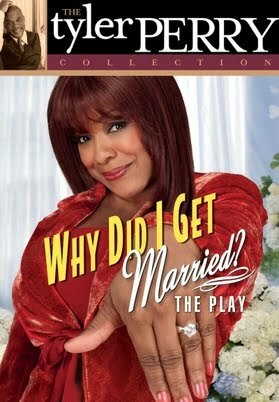 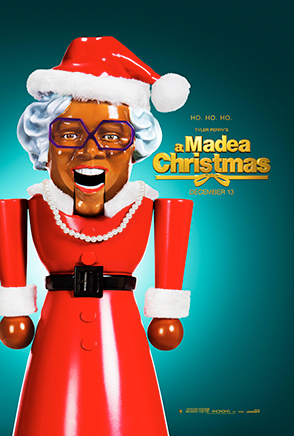 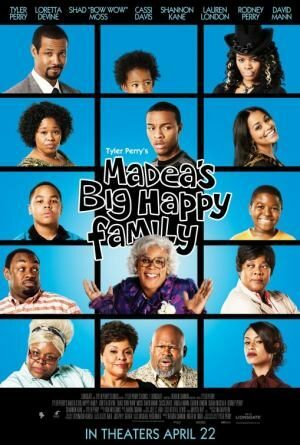 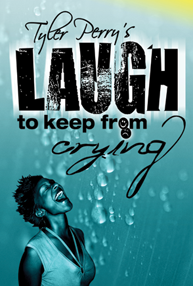 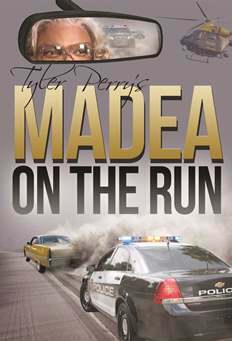 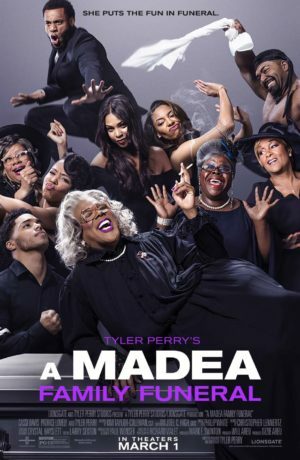 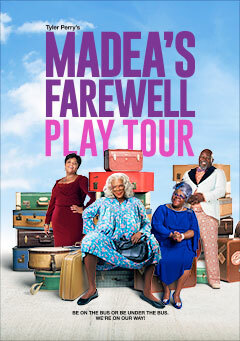 Now it’s up to Bam to calm things down in this high-spirited new play from Tyler Perry.